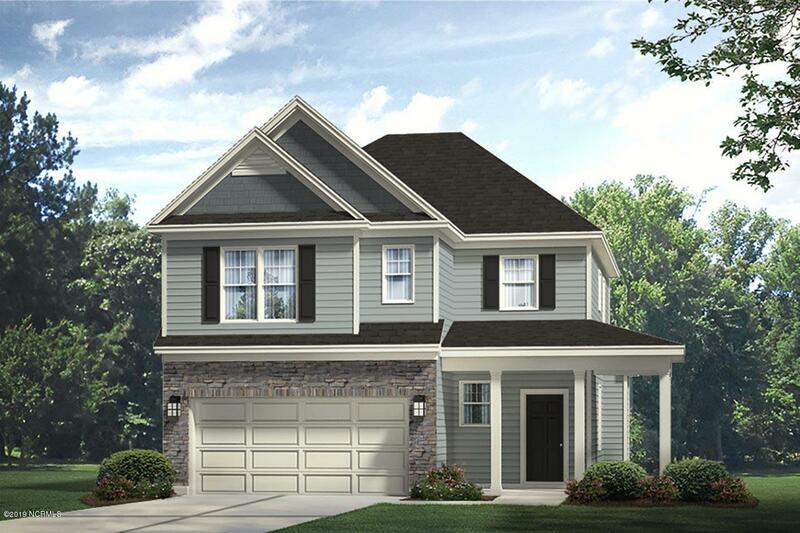 McKee Homes presents the Daniels Classic, with a charming wrap-around front porch and open floor plan. The spacious family room flows seamlessly into the kitchen and breakfast nook, which also offers easy access to the backyard. Upstairs you'll find three bedrooms, including a large master suite with his and hers walk-in closets; the master bath features a garden tub and separate shower, as well as a double vanity and plenty of storage. A second full bathroom is shared by the two guest bedrooms.